A prime minister in Greece suggests a referendum on their country’s bailout package, and the Dow drops by 2.5%? So, if you had a 401K of $100,000 tracking exactly to the Dow, you just lost $2,500 in one day… because of what an idiot in Greece said… Are you kidding me? 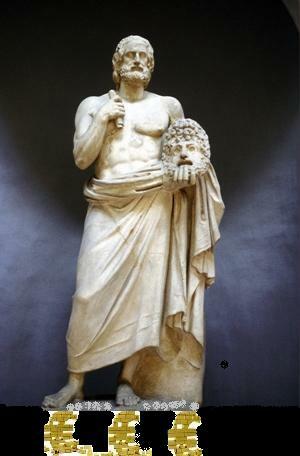 Sure, the almighty Dow will eventually rise again as this Greek tragedy comes to a boring conclusion, with the Greek PM committing political suicide. That’s not the point. The point is that the global economy is unstable. If the PM of Greece can open his mouth and make global markets crash, this is certainly not a viable global economy. We need to come back to reality and fix the problem. What’s the problem? The global financial markets are disfunctional. Academics can dispute me here — and I welcome their debate — but economics is nothing more than a social science. It’s not about numbers. It’s about people and how they react… or how they are supposed to react… to changes in the economic environment. Example: If interest rates go down, savings will go down and stock prices will go up. This assumes that people logically will pull their money from a bank savings account at 2.5% if that money can average a 10% return in the stock market. Perfectly logical. The problem is that 99% of people on the earth do not understand this logic. They just move with the tide, as dictated the global economy. Answer this question: I would assume that most readers have savings accounts. When the Fed (or other central bank) dropped interest rates, did you react by pulling funds from your savings account and investing in the stock market? If you answer “no”, you are in-fact refuting the laws of economics. How many people answer yes? My guess is 2%. Not enough to justify the wild swings in the stock market. In my article, Small Business of the World Unite, I stood on the soap box to insist that small businesses should not fall into the trap of stock market follies. I feel that small businesses (not big businesses, not Wall Street), need to lead us out of this “economic” mess with common sense. Think about it. By avoiding the stock market insanity, small businesses can prop up our world economies with common sense business strategy. The solution is about people. It’s about profitability. It’s about good business practices. That’s why small businesses survive and grow. Let’s apply this strategy to the global economy and see what happens. It certainly can’t be worse than our current situation. I look forward to hearing from those economists out there… Oh, and by the way, if you are an economist with less than 20 years of experience in the real business world, don’t bother joining the discussion… That should eliminate about 90% of economists. Article by Ray Hays, Member Arizona District Export Council. All rights reserved. Ray Hays serves as an international consultant for businesses that wish to enter new global markets or expand current operations abroad. Click here for more information on consulting services of Ray Hays. Perhaps international companies could learn from former Chinese leader Deng Xiaoping, who said, “cross the river by feeling out the stepping stones.” With a GDP growth rate of 10.5%, the Taiwanese market can serve as an excellent stepping stone into the mainland Chinese market. 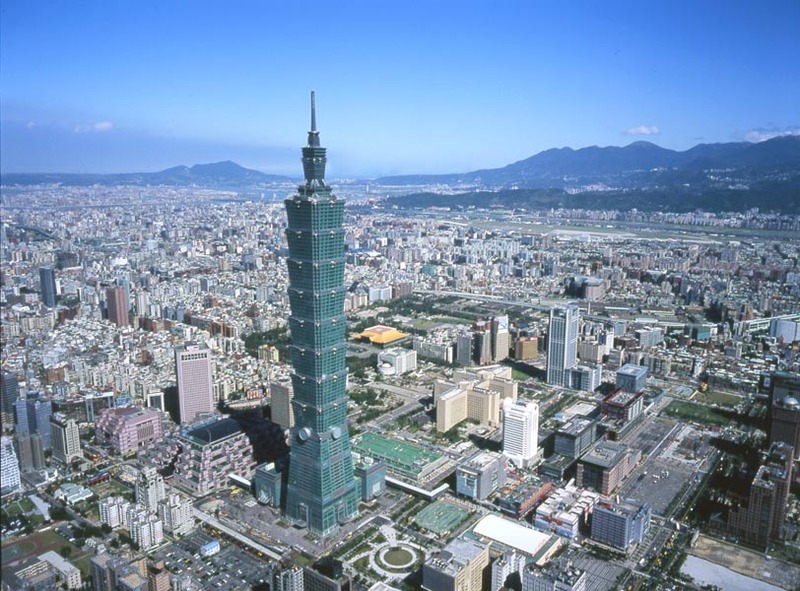 Taiwan is identified as a priority market by the U.S. National Export Initiative (NEI). Part of the reason is that U.S. companies have a longer history and fewer complications doing business in Taiwan. This is especially important for U.S. small business exporters, who may find the mainland China market daunting. Taiwan is an easier first step. With a population of only 23 million, Taiwan is our ninth-largest trading partner, ahead of much larger economies. Taiwan’s GDP grew by almost 10.5 percent in 2010, while U.S. exports increased by 40 percent. Taiwan has considerably lowered its tariffs since its accession to the WTO in 2002. The island has benefited economically from expanding business activities into the Chinese Mainland. Taiwan imports a wide variety of electronic, optical and precision instruments, information and communications products, transportation equipment, machinery, and electrical products. Its high-tech sector relies heavily on technology licenses and imports of specialty components from the United States. Brought to you by Ray Hays, Member Arizona District Export Council.